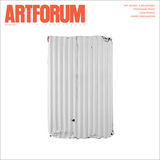 View of “Sean Scully,” 2015. “I have a highly intuitive relation with color; I don’t think of it at all,” Sean Scully recently told me. Yet one would hardly think so from his ensemble of pieces in the chapel of Santa Cecília at the Monastery of Montserrat, where Scully got carte blanche to create a series of works for permanent display in a sacred setting. 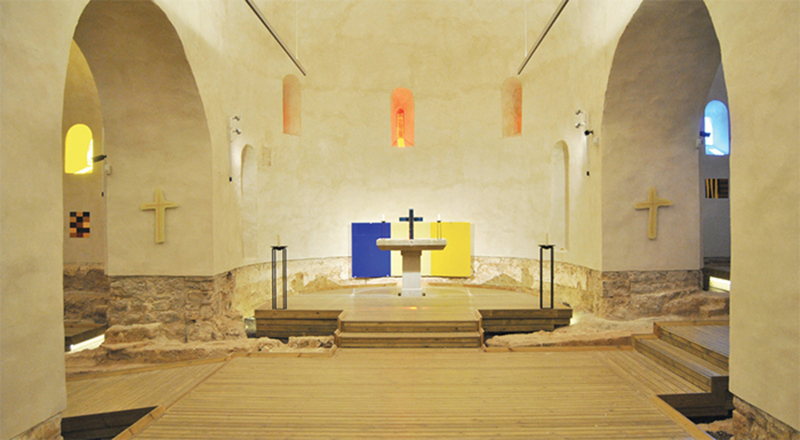 This Benedictine chapel was built in the tenth century in the mountains near Barcelona and was recently restored and, after the artist’s intervention, renamed Sean Scully Art Space.